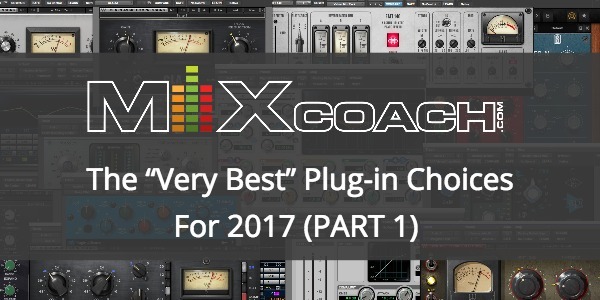 So what plug-ins do you actually need this year to take your mixes to the next level? Thanks for watching and Happy New Year! If you have any questions or topics that you would like to learn more about or see more of on MixCoach, be sure to write us at support@mixcoach.com. If you have any comments or questions for Joe, be sure to leave them below in the comments section so he can answer any questions!